← NOW Toronto recommends you see Ben’s At Home!! 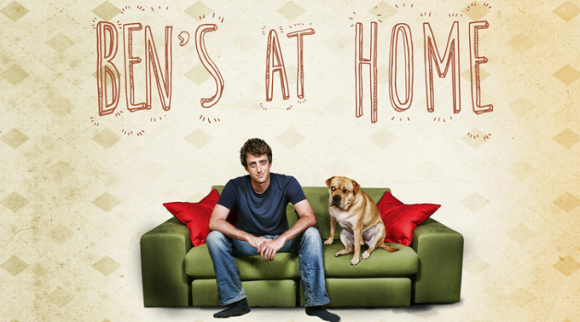 The web series is based on the popular indie feature Ben’s At Home, which has been impressing viewers across the indie film festival circuit. The web series, which will take a closer look at Ben’s personal adventures at home, looks promising. It’s exciting to see creators take their passion for a film projects and explore it in greater detail using the web series format. The trailer, which you can watch above, has definitely got our attention and we’re expecting big things from this new incarnation.